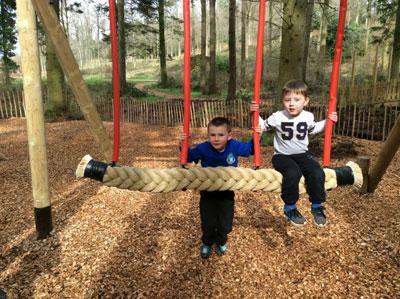 On Friday 24th March 2017 Class One enjoyed a trip to Lowther Castle. 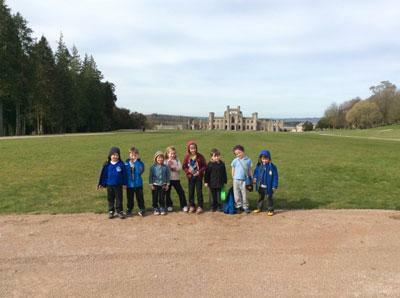 The trip linked to the class topic of Local Castles. We look the detail of the castle and answered some questions about the castles and the grounds. 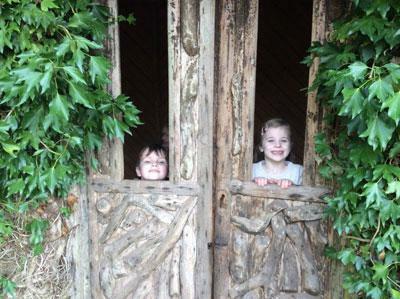 The children loved exploring all the different gardens and summer houses. 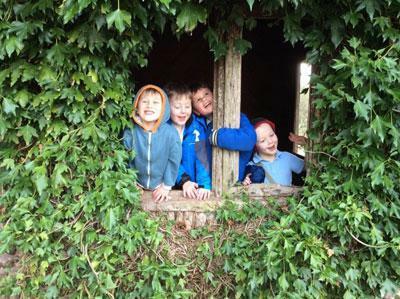 To end the trip the children had a fantastic adventure in the 'Lost Castle' play area. Once they returned to school they used the trip to write a recount in Literacy.